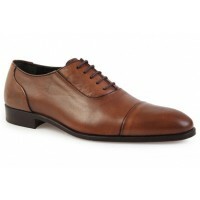 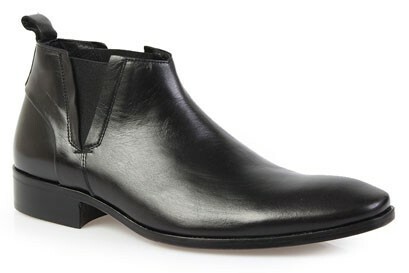 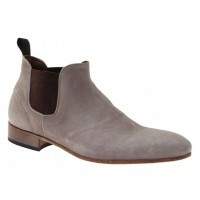 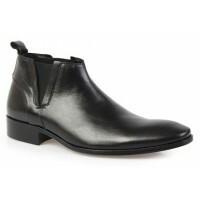 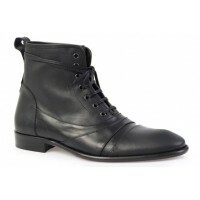 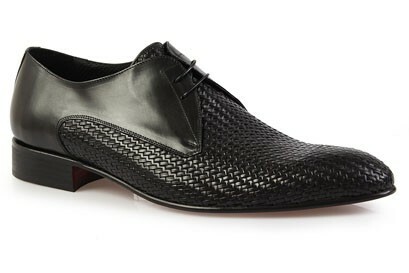 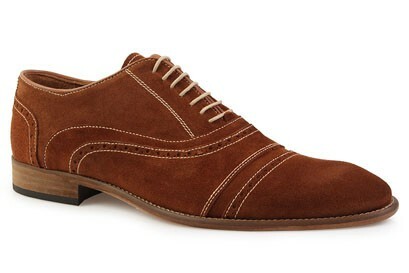 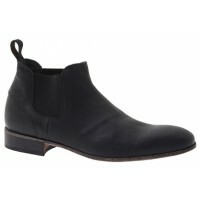 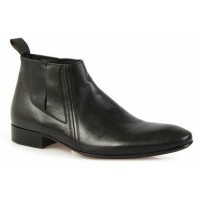 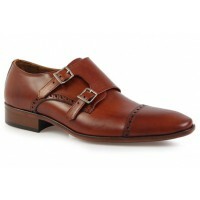 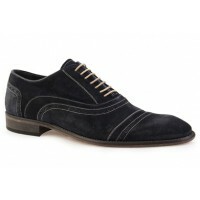 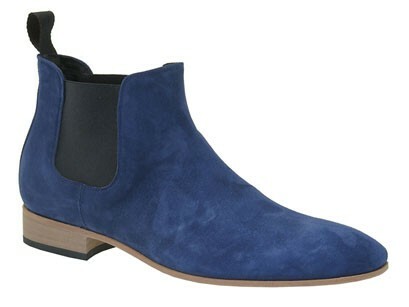 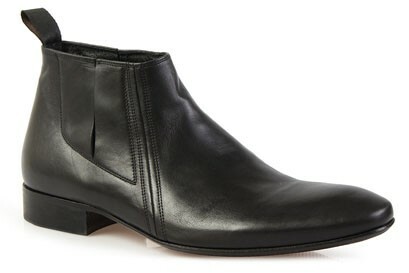 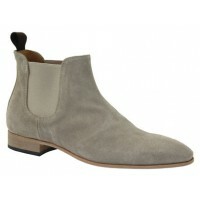 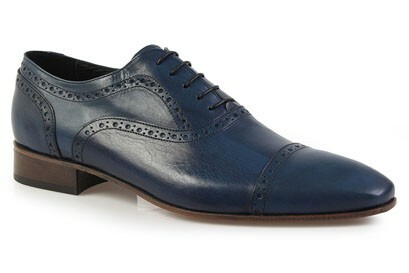 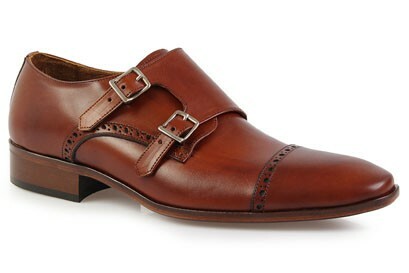 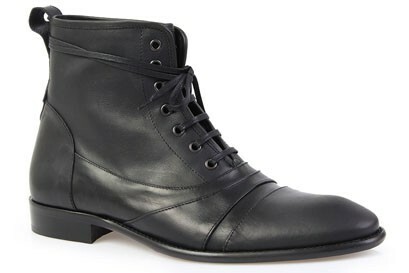 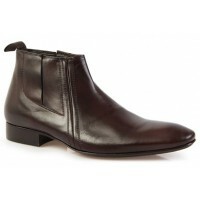 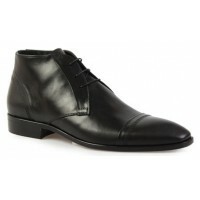 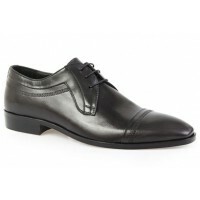 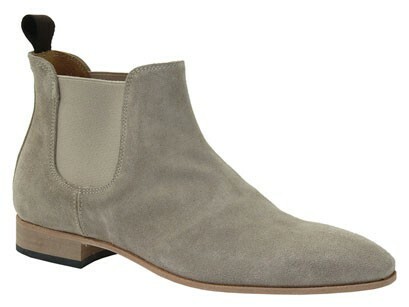 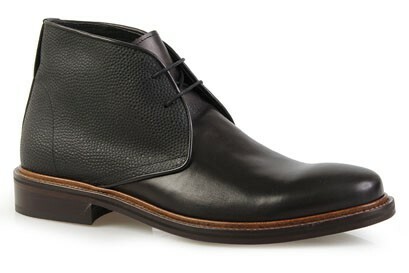 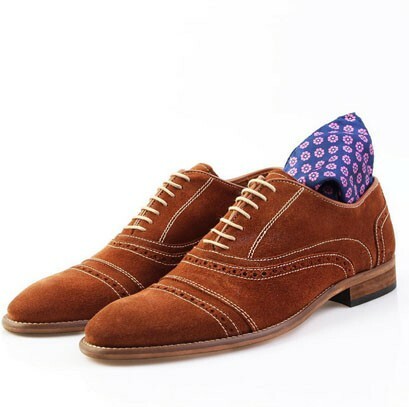 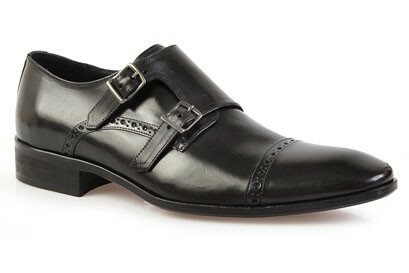 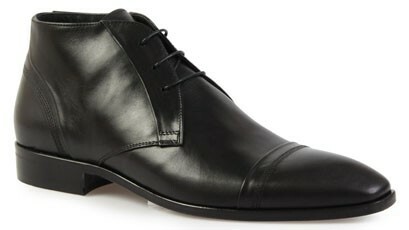 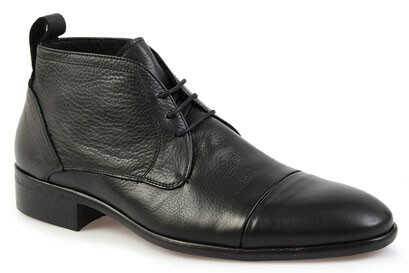 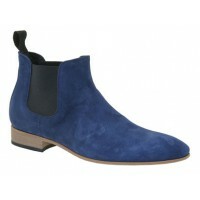 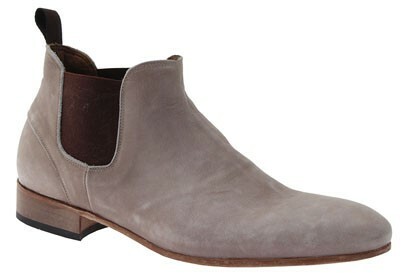 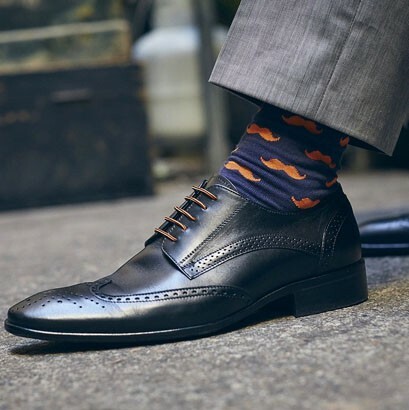 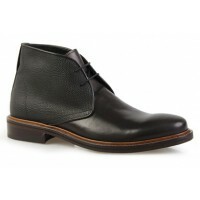 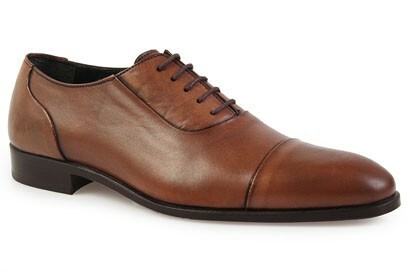 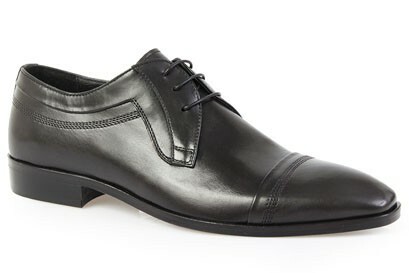 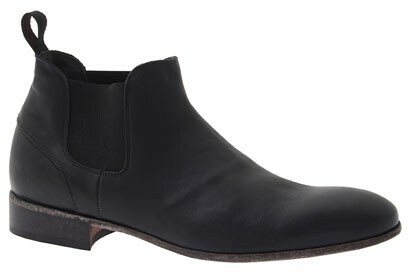 Casual Boots, Monk Straps, Dress Shoes, Lace-up shoes & more. 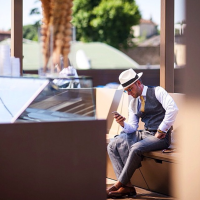 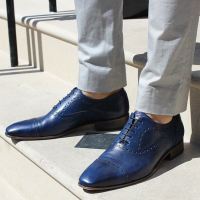 Brando footwear has been worn by discerning Australian men for over twenty-five years. 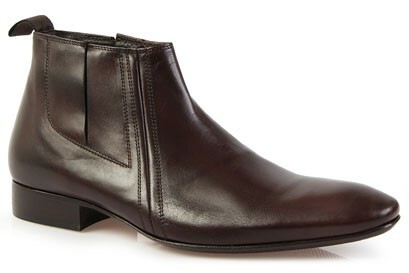 Shop our up to 50% off Sale, Including styles from our AW15 collection. 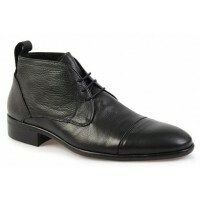 Casual Boots, Monk Straps, Dress Shoes, Lace-up shoes & more. Enter BRANDO1O at the checkout for an extra 10% off.